Microsoft’s stripped-down Windows 10 S is now shipping on PCs like the Surface Laptop. If you want to try it before you buy, you can install it yourself in a virtual machine or a PC you have lying around. 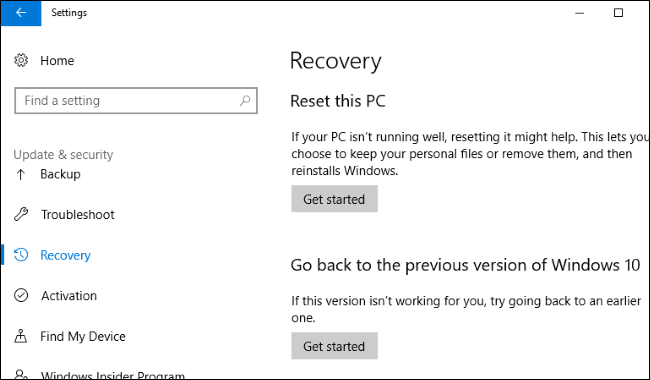 Update: “Windows 10 S” as its own edition of Windows is no more. Now, any edition of Windows 10 can be put into “S Mode.” You can install Windows 10 in S Mode by creating an unattend.xml file and applying it to a Windows 10 image with DISM. Consult Microsoft’s documentation. 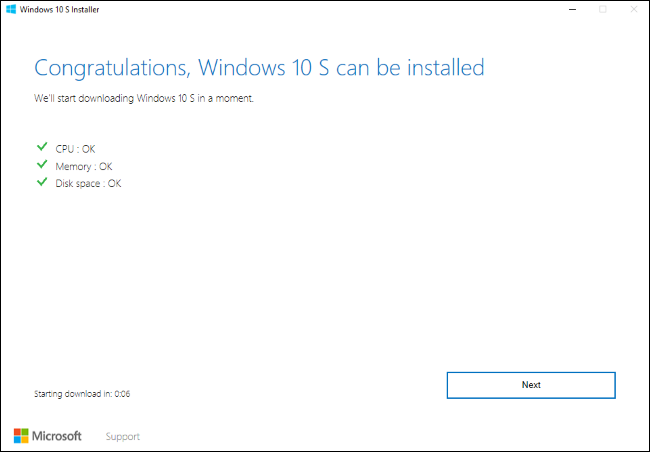 RELATED: What Is Windows 10 S, and How Is It Different? Most people don’t have MSDN subscriptions, though, so hopefully Microsoft will make Windows 10 S ISO files more broadly available in the future. 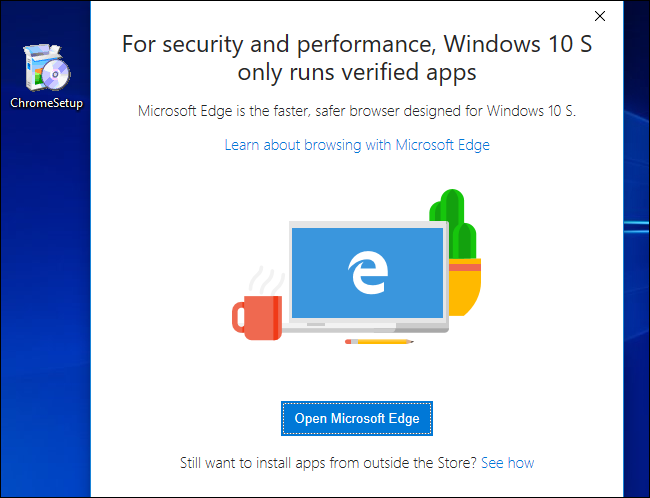 However, there is an alternative for Windows 10 users—see the last section of this article. RELATED: What’s the Best Way to Back Up My Computer?